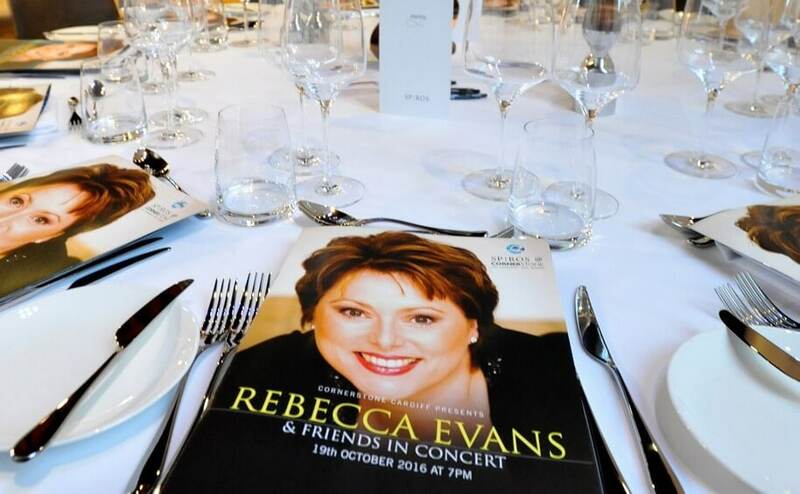 October 2016 saw a fantastic fundraising dinner and concert in Cardiff, with contributions from our Patron Rebecca Evans, trustee Ingrid Surgenor, Welsh Ambassadors Tim Rhys-Evans and Beverley Humphreys, and students from the Royal Welsh College of Music and Drama. The evening made just over £9,000 for Music in Hospitals, thanks in large part to the generosity of Welsh Ambassador Christian Brown. We aim to run a similar event in 2018 for our 70th Birthday.